Low-cost housing in India has, for decades been proposed and propagated by successive governments to alleviate poverty, and provide safe and secure livelihoods for millions. The demand-supply gap has remained a major deterrent in the present scenario, and our nation has borne the brunt of the real estate recession for the last decade, with no immediate respite in sight. Schemes such as the PMAY (Pradhan Mantri Awas Yojana) that aim at providing housing facility to all by 2022, may be deemed unrealistic by many, but are a welcome initiative. With Haryana CM Manohar Lal Khattar leading the way, incentives and other financial benefits, including a 100% tax exemption have been offered to developers to build affordable homes. 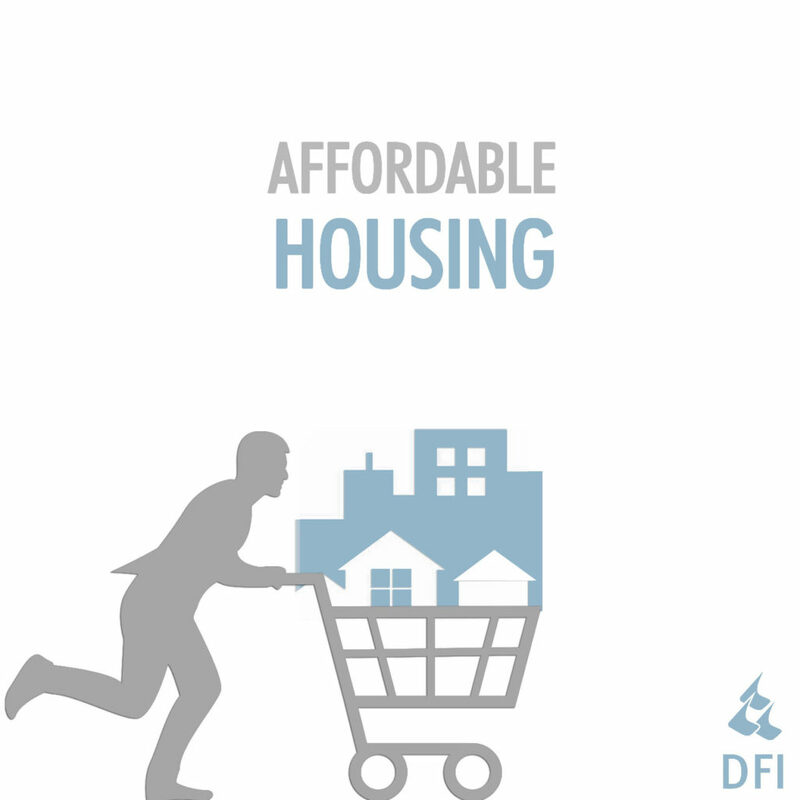 Haryana, in fact has formulated a comprehensive affordable housing policy, subject to periodic amendments and scrutiny, to ensure things go as envisaged. Often, the premise of low-cost housing is misconstrued in India, with builders compromising on basic amenities, evading building norms and practising unsafe modes of construction to extract a fair margin. Such housing schemes generally target the EWS and LIG, hence, construction is carried out in haste with poor management and abysmal quality of work. This flawed mentality needs to be addressed in earnest, if the liveability of inhabitants is to be improved. A strong emphasis on value engineering is needed, ensuring that construction costs are minimized while retaining quality, thereby encouraging a sensitive and responsible temperament amongst builders. An affordable home embodies value for money, and stands as a testament to economically sound and efficient design. Moreover, the lack of a suitable building and financial model is an issue that needs to be resolved. Homebuyers’ aspirations dwell on our responsibilities as architects; and as shapers of society, a simple, tried and tested methodology within a set, disciplined framework is sufficient to build the ideal home.